Located between the two thriving cities of Liverpool and Manchester, Knowsley is well located, fantastically connected and yet still beautifully green. A fantastic place to do business, live, visit and invest. 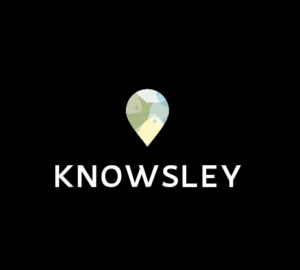 From the history and heritage of Knowsley Hall & Estate to planned major developments like The Shakespeare North Playhouse and Halsnead Garden Village, Knowsley is a place on the up. 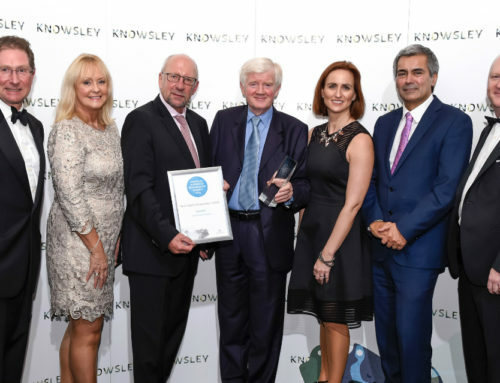 Ever changing and always growing, Knowsley is a place alive with opportunity.